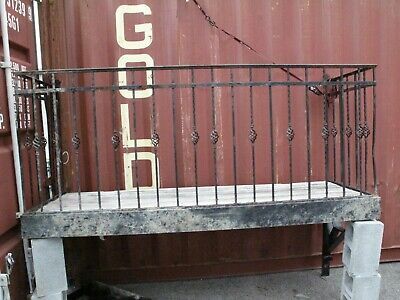 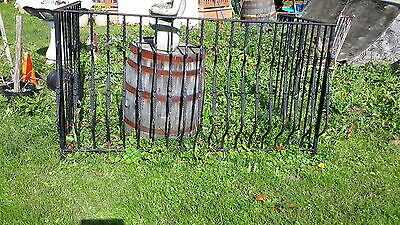 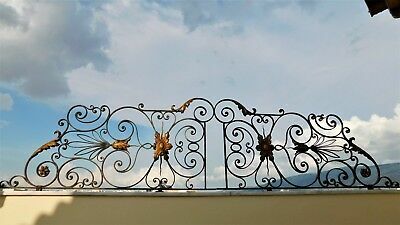 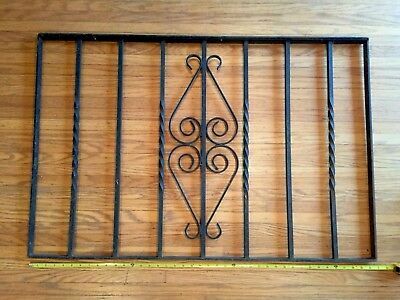 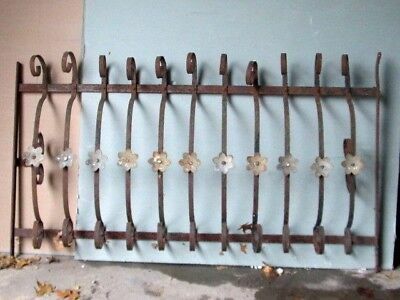 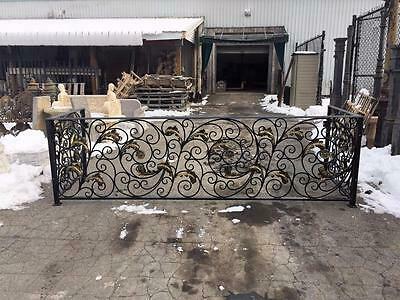 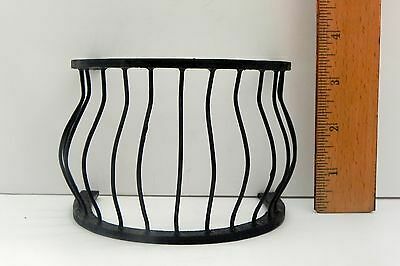 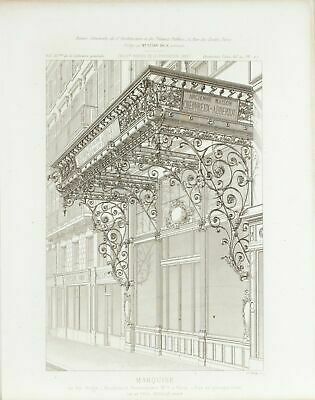 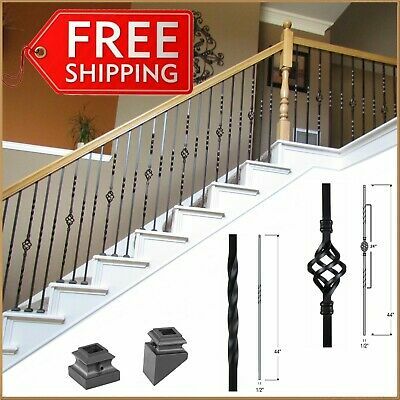 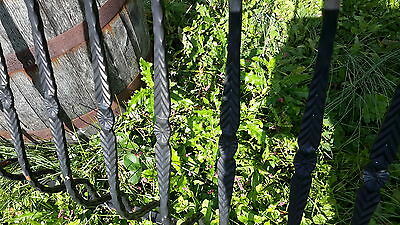 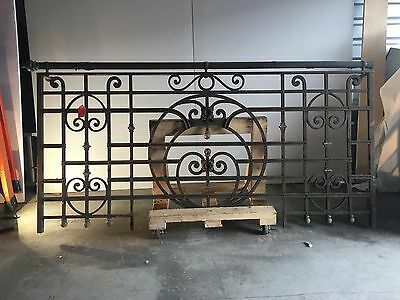 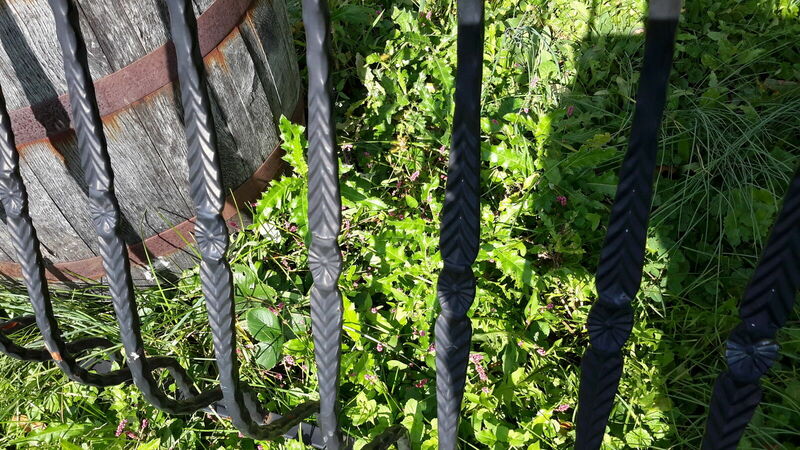 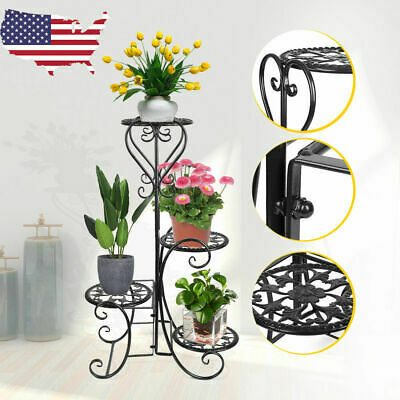 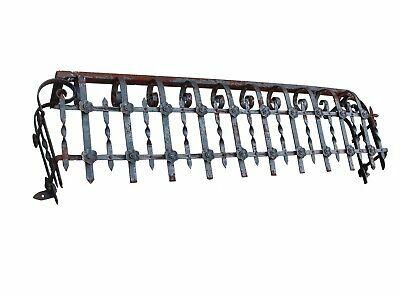 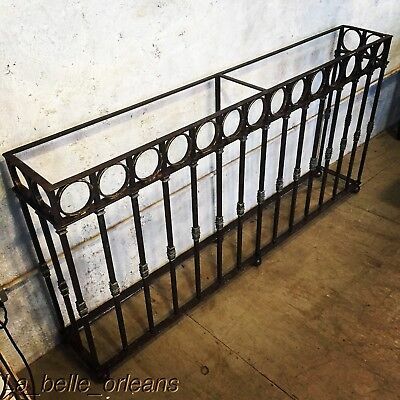 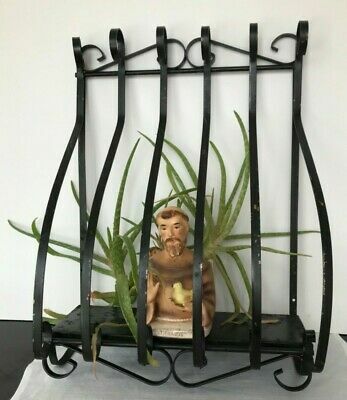 ANTIQUE WROUGHT IRON BALCONY / WINDOW GUARD / FENCE SECTION. 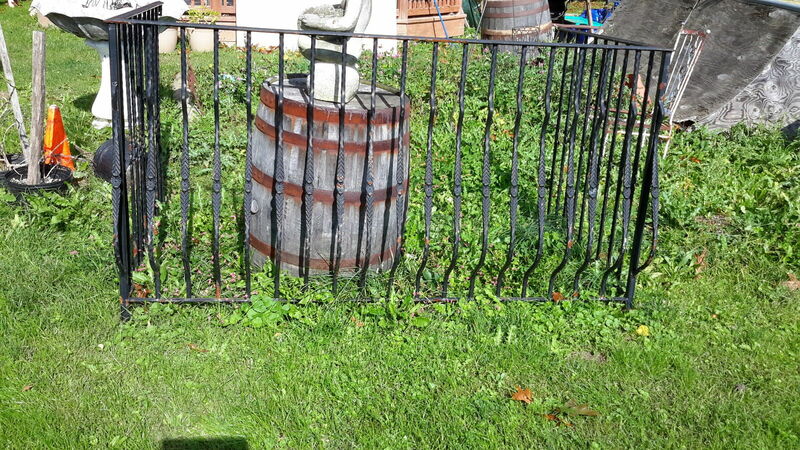 9 FT LONG . 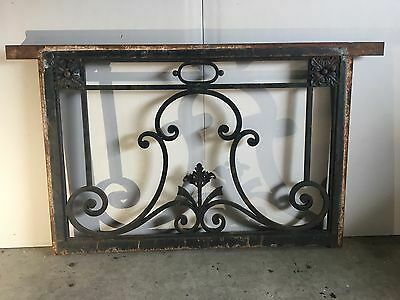 L@@k!! 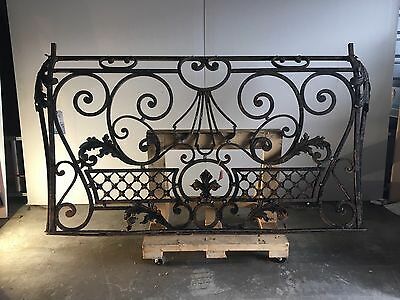 STUNNING LATE 19THc WROUGHT IRON WALL CONSOLE TABLE. 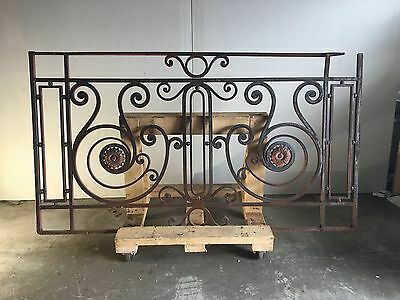 6FT LONG. 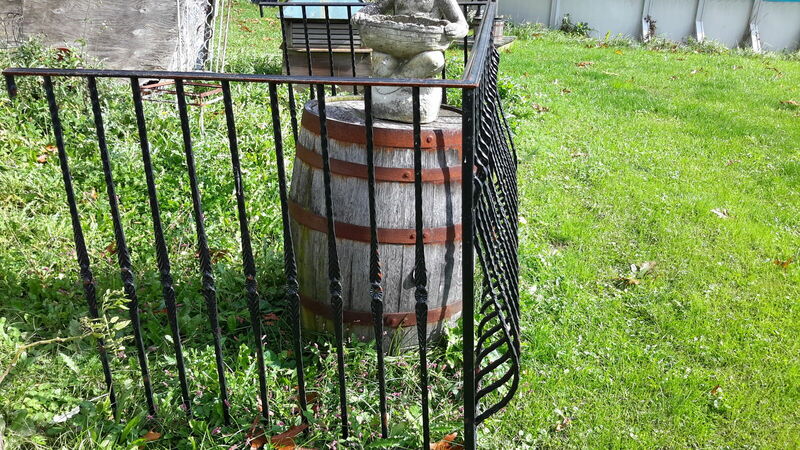 MUST SEE !L@@k!!! 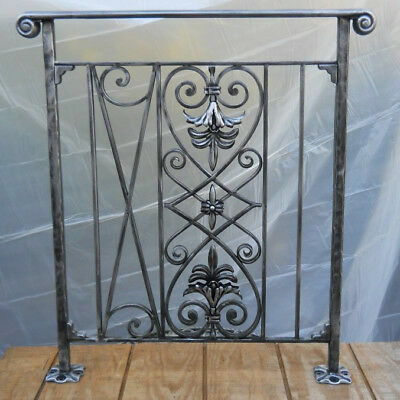 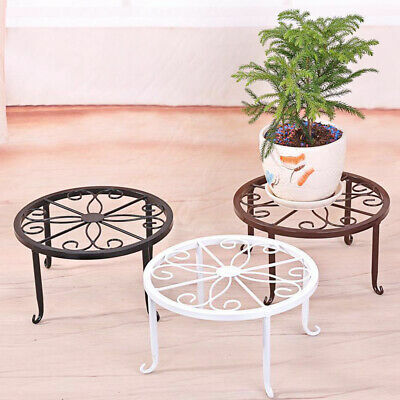 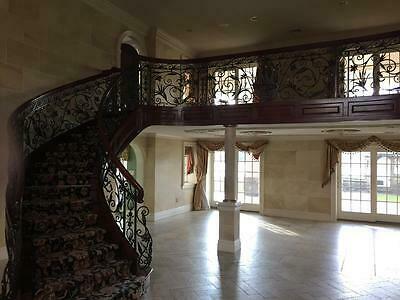 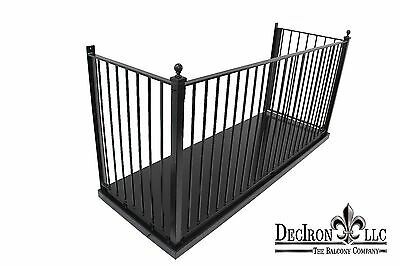 Wrought Iron Balcony with 102 X 36"deep platform Powder-Coated.